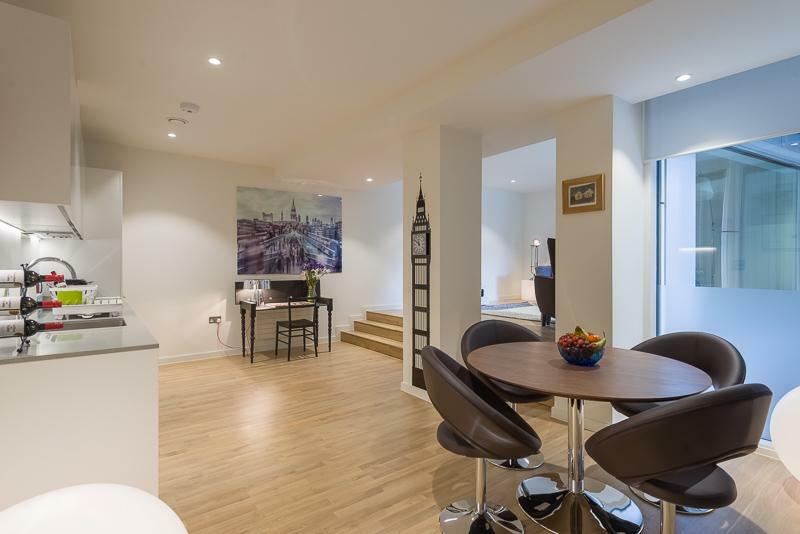 Star Yard Serviced Apartments, ideally positioned between Lincoln’s Inn and Chancery Lane provide a range amazing Two bedroom apartments ideal for business and leisure stays. 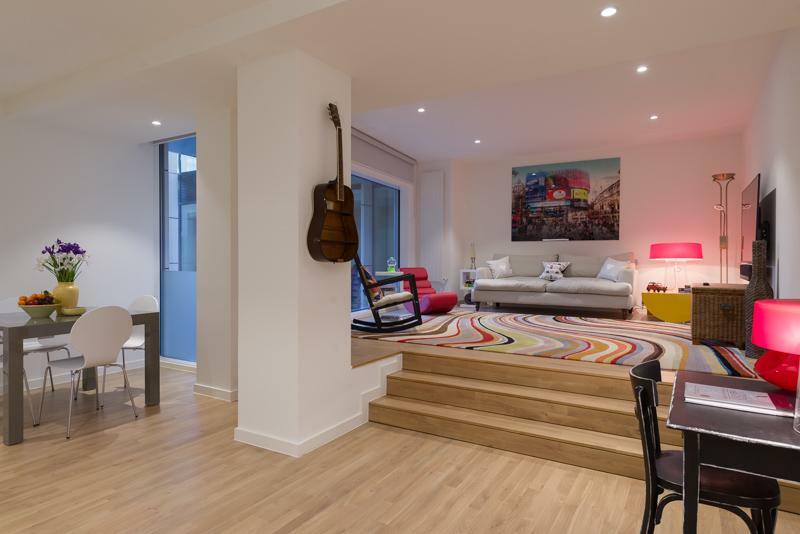 All apartments offer luxurious decor and..
Star Yard Amp Apartment, provides Two bedroom apartments ideal for business, leisure and relocation stays in the heart of Holborn, London. 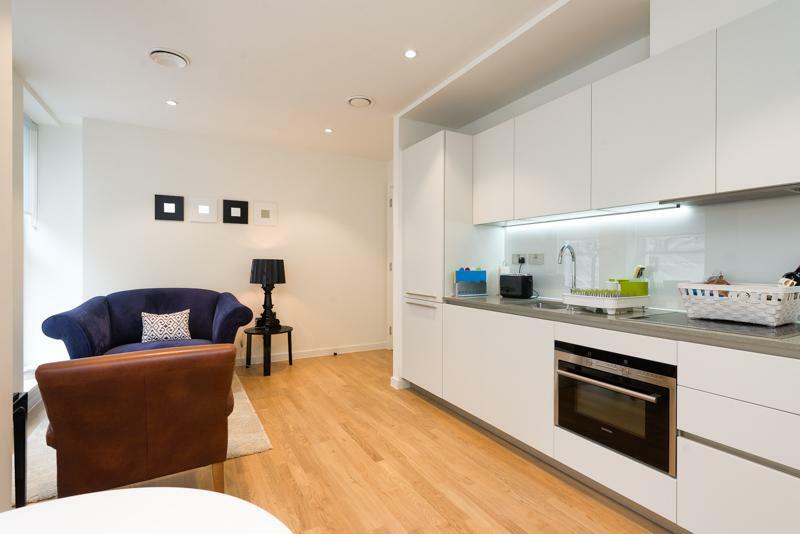 All apartments offer luxurious decor and furnishings that provide a homely setting to enjoy the surrounding..
Star Yard Serviced Apartments, offer spacious Two bedroom apartments in the heart of Holborn ideal for business and leisure use. 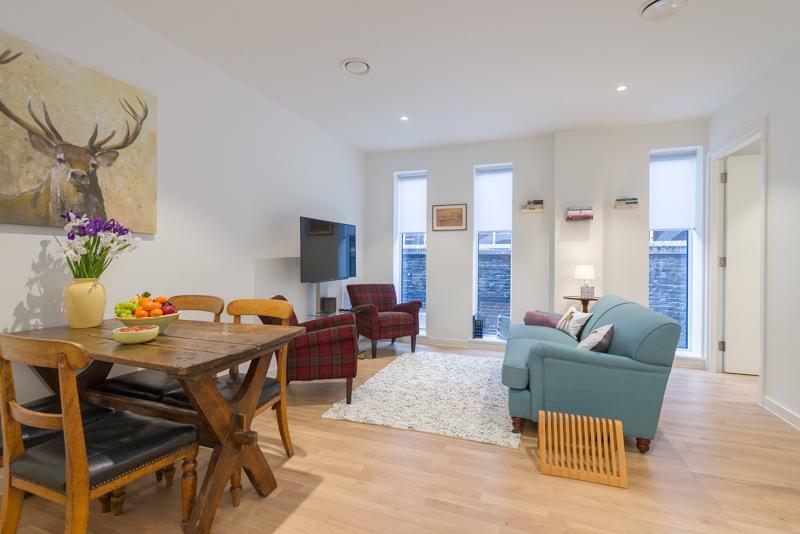 Positioned between Lincoln’s Inn and Chancery Lane the Eye of London styled apartment is the perfect choice..
Star Yard Serviced Apartments, a truly relaxing and homely One bedroom apartment situated in Holborn, WC2. 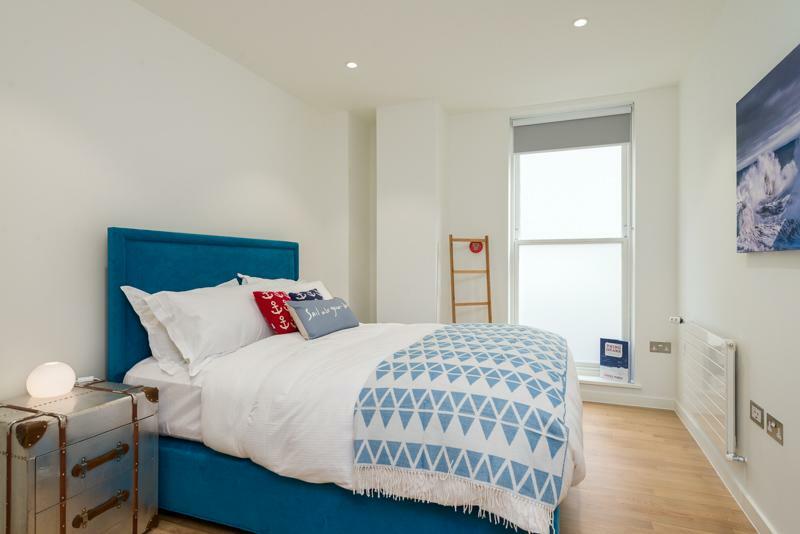 Ideally positioned between Lincoln’s Inn and Chancery Lane providing a range amazing One bedroom apartments ideal for business..
Star Yard Serviced Apartments, ideally positioned between Lincoln’s Inn and Chancery Lane provide a range amazing Two bedroom apartments ideal for business and leisure stays. All apartments offer luxurious decor and furnishings that provide a homely..
Star Yard Amp Apartment, provides Two bedroom apartments ideal for business, leisure and relocation stays in the heart of Holborn, London.All apartments offer luxurious decor and furnishings that provide a homely setting to enjoy the surrounding areas..
Star Yard Serviced Apartments, offer spacious Two bedroom apartments in the heart of Holborn ideal for business and leisure use. Positioned between Lincoln’s Inn and Chancery Lane the Eye of London styled apartment is the perfect choice for short..
Star Yard Serviced Apartments, stylish and spacious One bedroom apartments in Holborn, WC2.Ideally positioned between Lincoln’s Inn and Chancery Lane providing a range amazing One bedroom apartments ideal for business and leisure stays. All apartments..